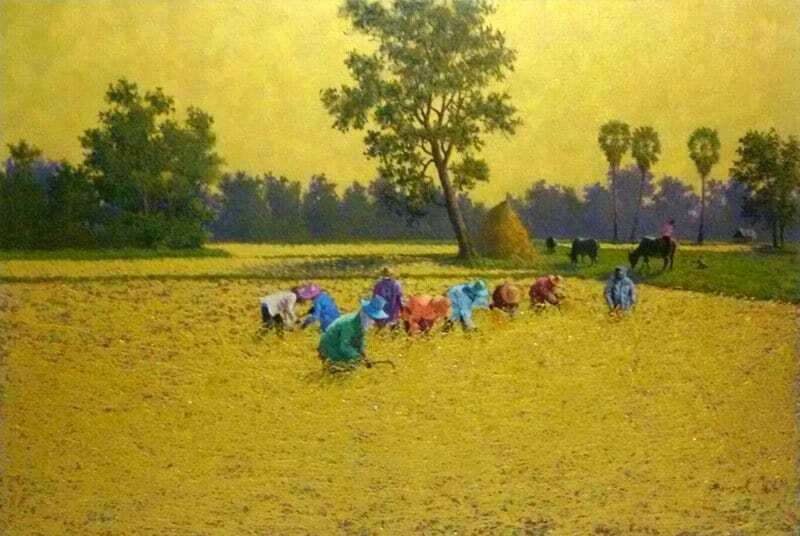 Anurak farmer painting. Collection of Thai scenery art. 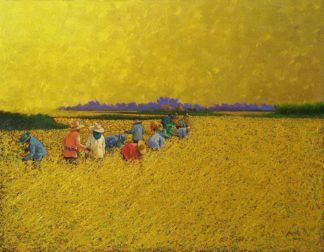 Thai art/ Asian Art online for sale.